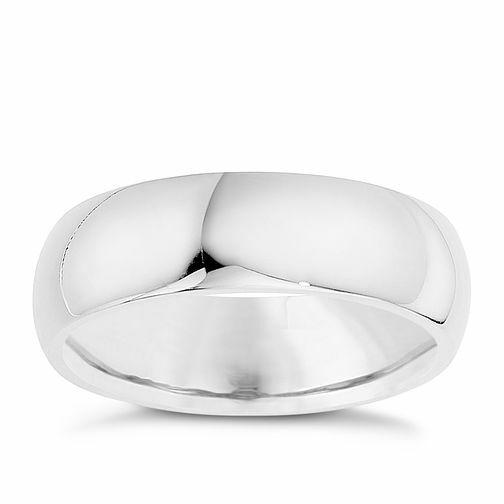 Unisex silver 7mm super heavyweight court ring. Simple and classic. Silver 7mm Super Heavy Court Ring is rated 4.1 out of 5 by 8.